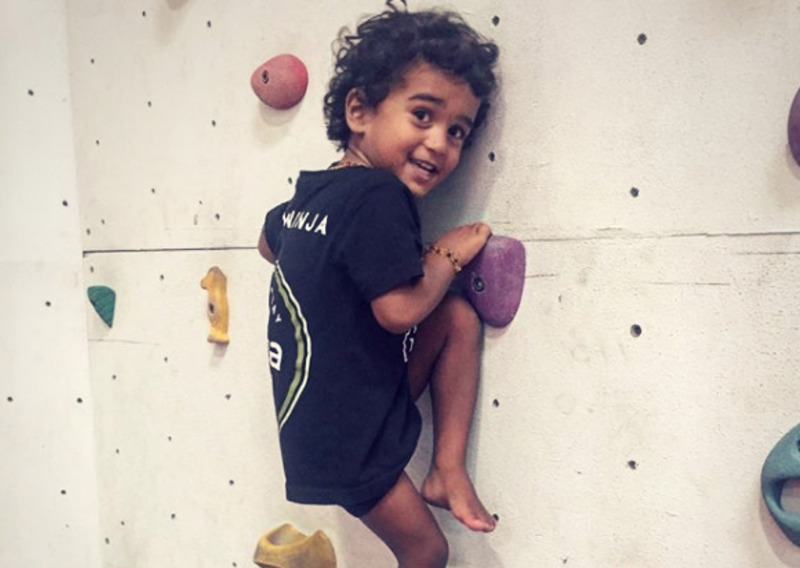 Regions only Ninja Warrior classes for kids and teens, lead and instructed by Byron’s pocket rocket Lisa Parkes and her team – the regions own real-life Australian ninjas warriors. Classes will incorporate warm-up and teaching of ninja fundamentals and skills, working on strength, conditioning and mobility together with instruction on the techniques and skills to conquer each of the ninja obstacles (vary weekly). Ninja warrior inspired competition at the end of the term that incorporates all that was learnt through the term. Some components of the class are held outdoors, so please provide your child with a hat, sunscreen, bottle of water and sneakers. Casual and term classes are available. Term bookings must be made by the first two weeks of the term. Drop-in classes – a minimum 3-day notice is required to reschedule a class. Term classes – no make-up classes are available. Term classes can not be rescheduled as they are offered at a highly reduced price. If you would like the flexibility of being able to reschedule a class, please purchase a pack of classes. Trial week: runs 1 week prior to Term 1 – all classes are $10 and offer a great opportunity to try out a class.